Tiny houses are becoming more and more popular. In terms of insurance, the type of coverage you need will depend on how you use the tiny house. More people are turning to this new ecological, minimalist and economic housing trend. 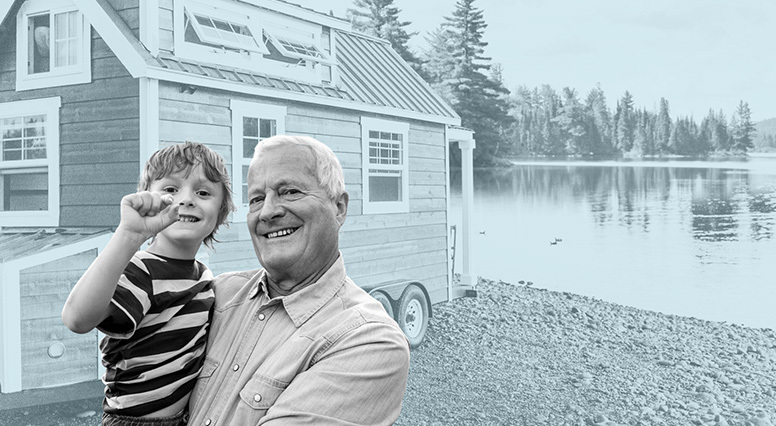 If you plan to have your tiny house on a lot permanently as a primary residence or cottage, you must take out home insurance. If your tiny house is on wheels, making it possible to move it, the appropriate coverage will depend on how often you move it. More than once a year: trailer insurance suits your needs. You will have to register your tiny house like you would a trailer. Once a year or less: stationary trailer insurance is generally preferred. Never, despite having wheels: you could take out home insurance. Learn more about the product that best fits your situation.